Bedford Window Cleaning currently serve customers across East Anglia and beyond. Residential Care and Nursing Homes. 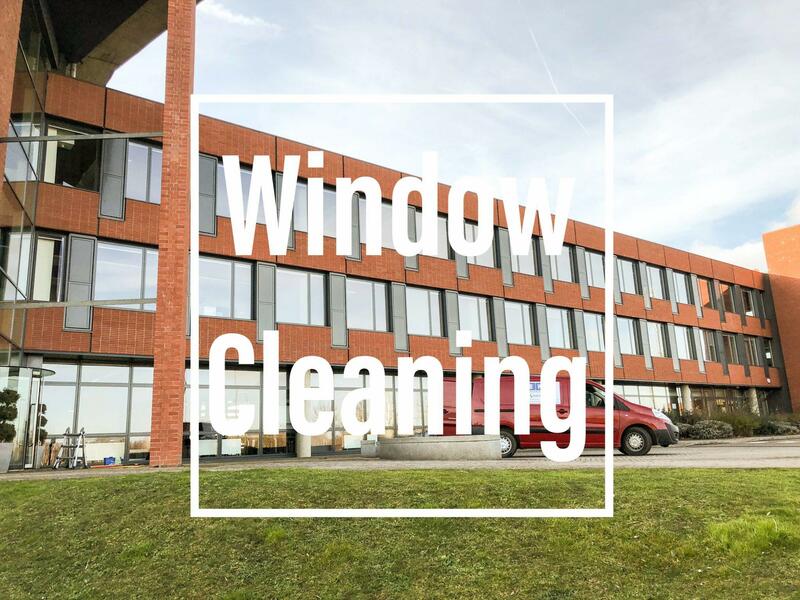 We specialise in providing interior and exterior window cleaning, including high level work, to all types of office, retail and commercial premises. Wherever possible the latest Pure Water, Reach & Wash equipment to provide an excellent cleaning result whilst carrying out our work efficiently and safely. 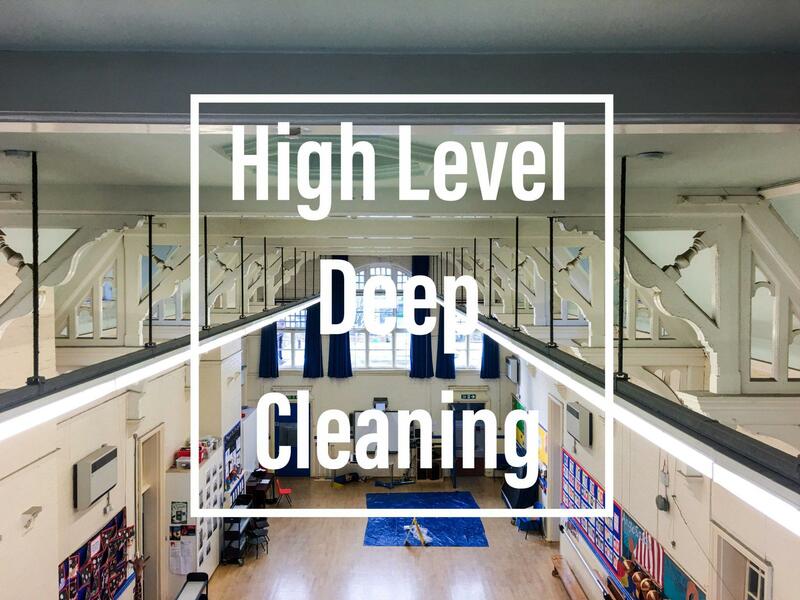 We are able to reach hard to acess areas inside buildings that cannot be cleaned by regular cleaning methods, and require our specialised equiptment to ensure a high quality deep clean. Often there is a high build-up of dirt and debris, which we can remove without causing a mess. We use a combination of vacuuming systems and scaffold towers to ensure all our operatives are safe and able to access all the hard to reach areas you require to be cleaned. Local Parish Churches who needed a deep clean right up to the rafters, to remove years and years of dust and cobweb build up. 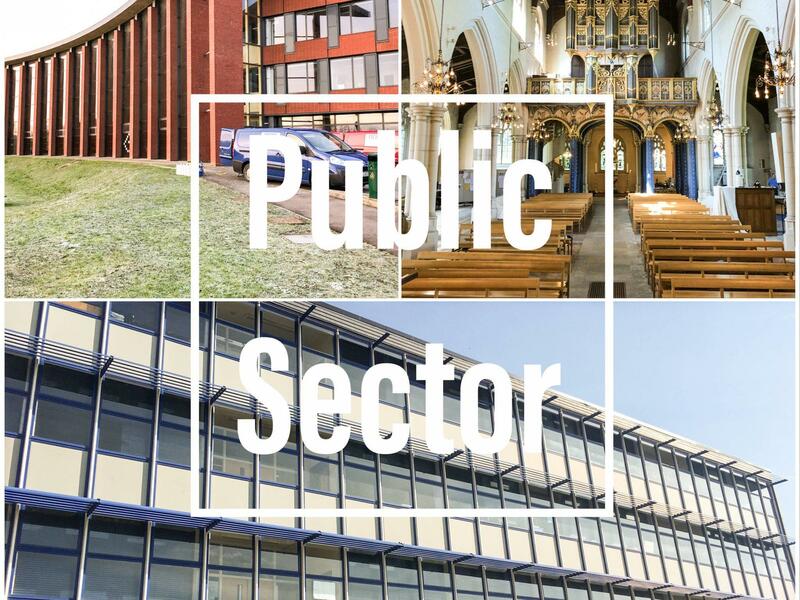 Local Community Centres with high level ceilings that cannot be cleaned from the ground using normal cleaning methods. 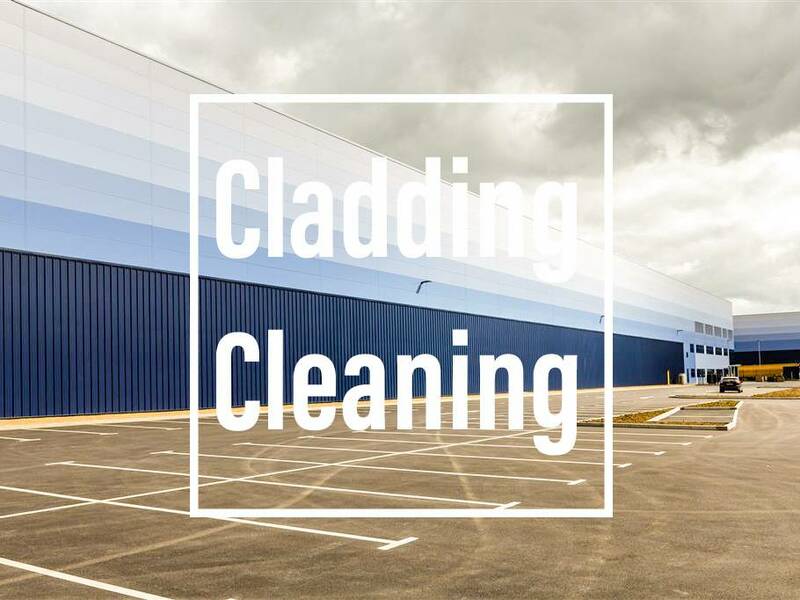 Commercial sites with restricted access to high level cleaning’s which require specialist access equipment to enable removal of debris and dirt. We tailor the cleaning method specifically to the customers needs, if there are budget constraints we can work with you to provide a service that fits your needs. We offer a gutter cleaning service for all types office, commercial and industrial properties. All our operatives are fully trained, using professional equipment including Gutter-Vac systems, CCTV inspections and mobile scaffold towers where necessary. 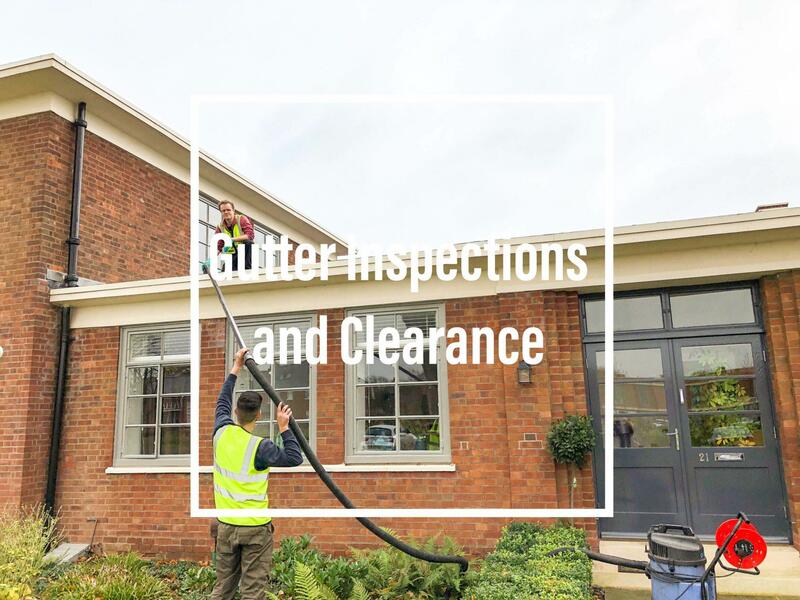 We are committed to providing a high level of commercial gutter cleaning at a competitive price followed by a 12 month guarantee. 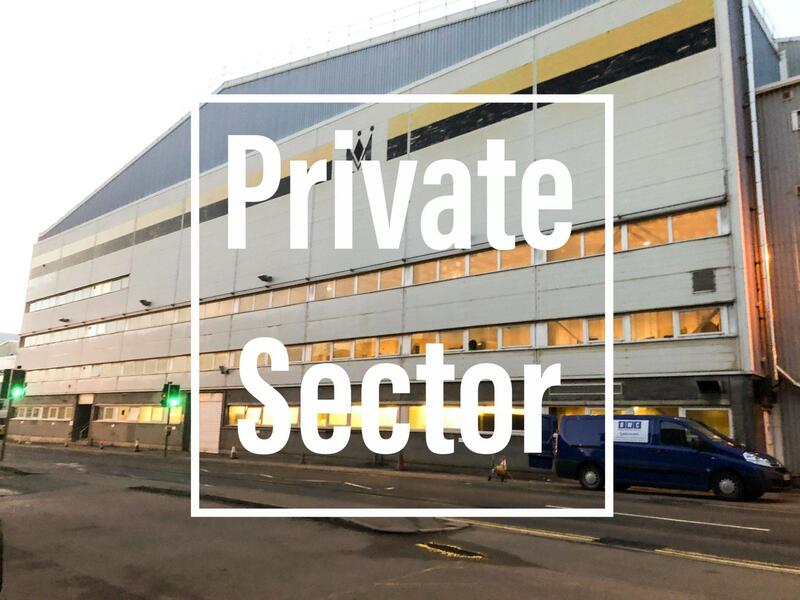 When undertaking any form of cleaning service we ensure that we comply fully with Health & Safety/Working At Height Regulations to ensure a risk free, professional service at all times. Using a combination of the Pure Water Fed Pole System, mobile platforms or, where permissible, ladders we can access most heights and building types. The exterior of the premises of many retail outlets, supermarkets, car showrooms and office buildings are characterised by aluminium or steel cladding panels. These become dirty and tired looking over time without a proper maintenance schedule, and therefore does not create a good impression of the business to visitors or clients. if left untreated these panels can become permanently discoloured through build up of dirt and algae or even corroded, leading to expensive remedial works. A well preserved and clean surface keeps the premises looking fresh and inviting. The inaccessibility of exteriors of many large business premises presents problems so it is best to use the services of a specialist cleaner. Solar panel installations are usually so high that it is difficult to see how dirty they are becoming over time. The first tell-tale signs will normally be a reduction in efficiency and therefore a reduction in the amount of money you are making on your original, expensive investment. Various studies have confirmed a correlation between electricity output and the cleanliness of the glass covering your solar panel installation. If you notice a continual reduction in output then this is probably an indication that cleaning could be required. Less sunlight being absorbed by built up dust and dirt means less light reaching the cells on your panels. 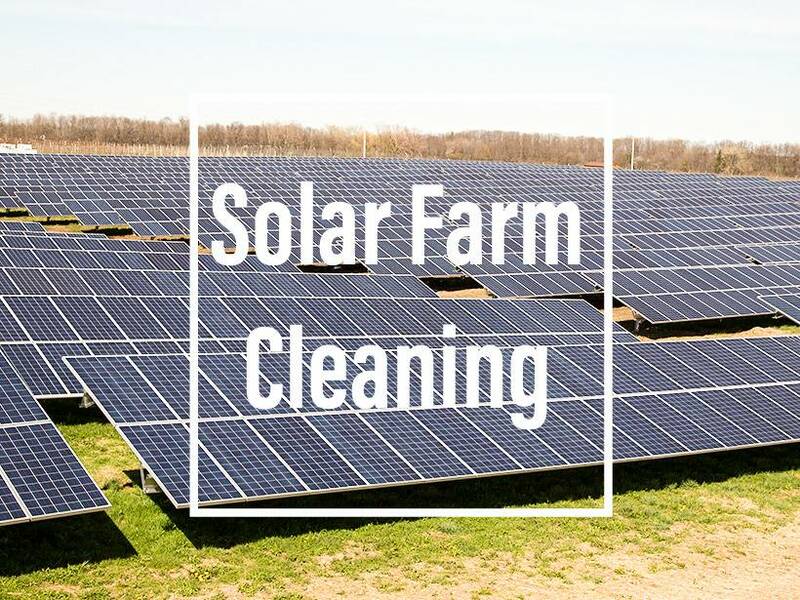 As a rule, improvements in output of up to 25% can be found through solar panel cleaning. We use telescopic ultra-light carbon-fibre water-fed poles fitted with soft nylon bristle brushes which gently agitate the stuck on dirt. No detergents or other chemicals are used,only pure, de-ionised water. We work from the ground ensuring safety requirements are met at all times – no ladders making holes in your lawn or flower borders, no need for scaffolding and no clambering over wet, slippery roofs. We leave your panels looking brand new, crystal clear and streak free. Most importantly we will be saving you money.